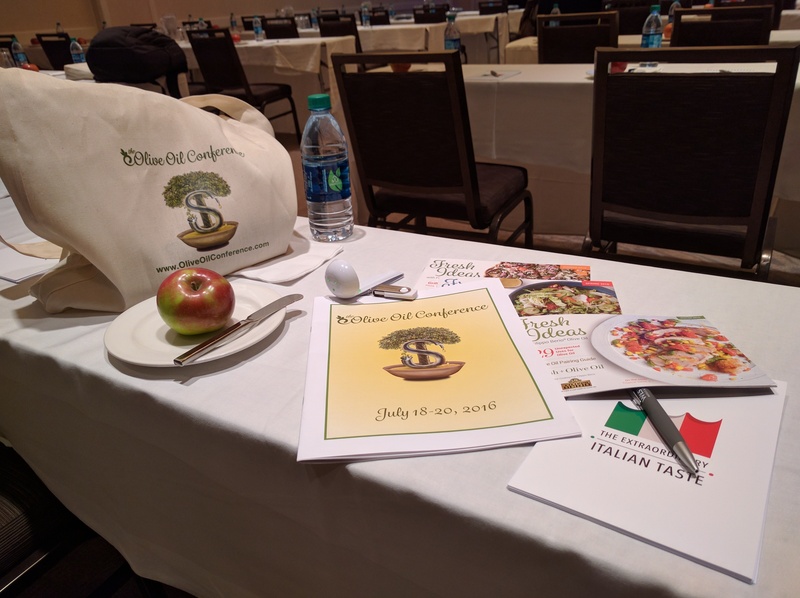 This year's Olive Oil Conference, co-hosted by the North American Olive Oil Association (NAOOA) and International Extra Virgin Olive Oil Savantes, will be held July 19 to July 20, 2017 at the Westin O’Hare in Rosemont, IL. Registration rates are discounted until May 19, 2017. For more information and registration, please visit www.OliveOilConference.com. Here's what you can expect at the conference. 11.45am-12.30am Using Olive Oil in Cosmetics – Bigger than Food? Will online sales and websites play an expanding role in both wholesale and retail? Simple new ways of presenting olive oil for tasting to overcome the aversion some have to tasting an oil or getting oily fingers from dunking bread. The novel ideas will be useful for on the counter tasting, sales presentations, food shows and at home. Includes making and tasting olive oil powder.